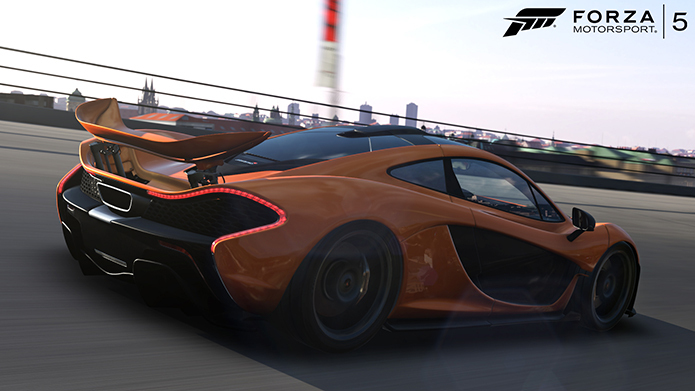 Forza Motorsport - Forza Motorsport 5 Is Coming! 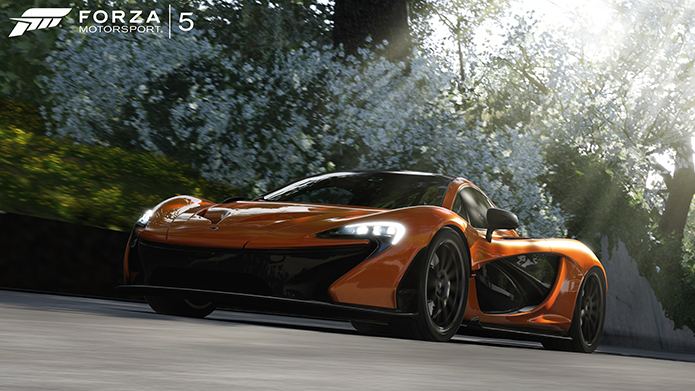 Forza Motorsport 5 Is Coming! 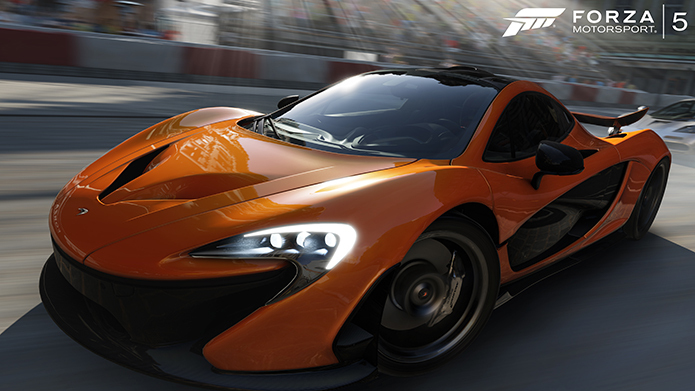 The highest-rated racing franchise of the past 10 years will define the new generation of gaming. As revealed during today’s Xbox: A New Generation Revealed event, Xbox One is coming and Forza Motorsport 5 is leading the way. 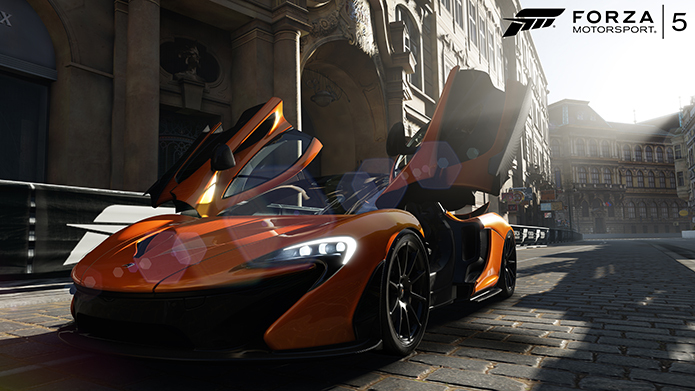 Built from the ground up to take advantage of Xbox One and the infinite power of the cloud, no game better delivers the sensation of being behind the wheel. 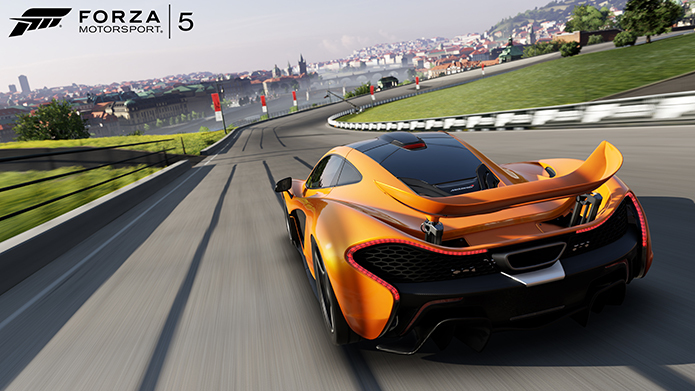 “Forza Motorsport 5” sets a new bar for racing games and will be available exclusively for Xbox One at launch. 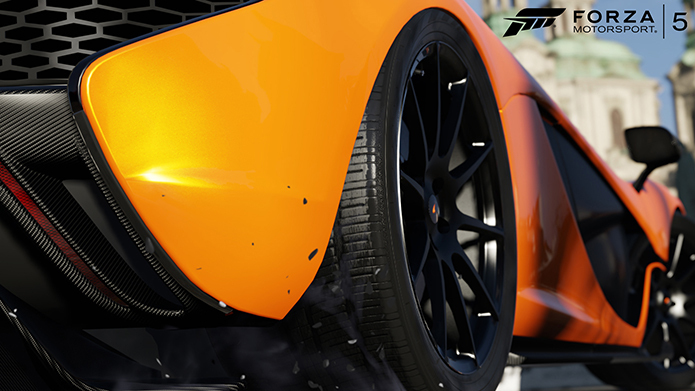 Forza Motorsport 5 is coming for Xbox One at launch! 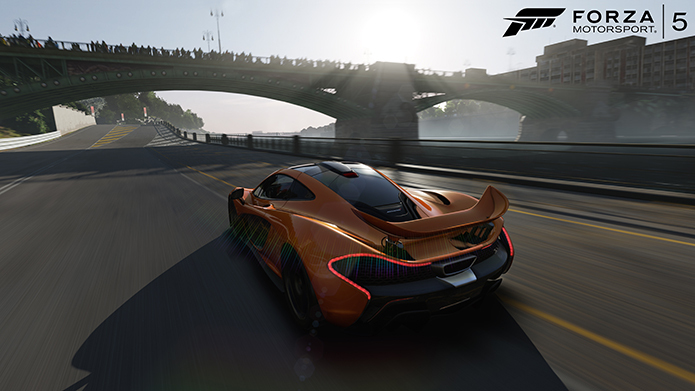 To celebrate Forza Motorsport 5 and the impending launch of the McLaren P1 (the Forza Motorsport 5 cover car), Xbox has teamed with McLaren to offer one lucky fan the chance of a lifetime – a ride in a real McLaren P1. For more information on this exciting contest, see the official announcement and at www.ForzaMcLarenRide.com.